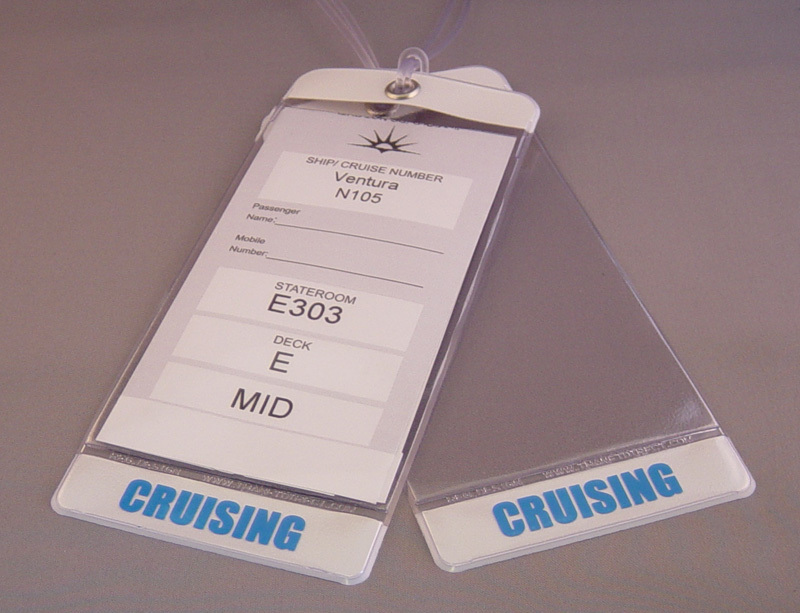 Please note that the Cruise luggage tags sold here are made here in our own British factory for you to keep your luggage safe when going on a cruise. So don't let your luggage leave home without one. 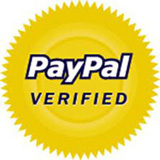 And we accept payment with all major credit cards and paypal. Thanet Direct is the online shop of Thanet Plastics a trade manufacturer based in Kent England UK. Over time we plan to expand the products that you see here and build up a portfolio of products that we can supply. 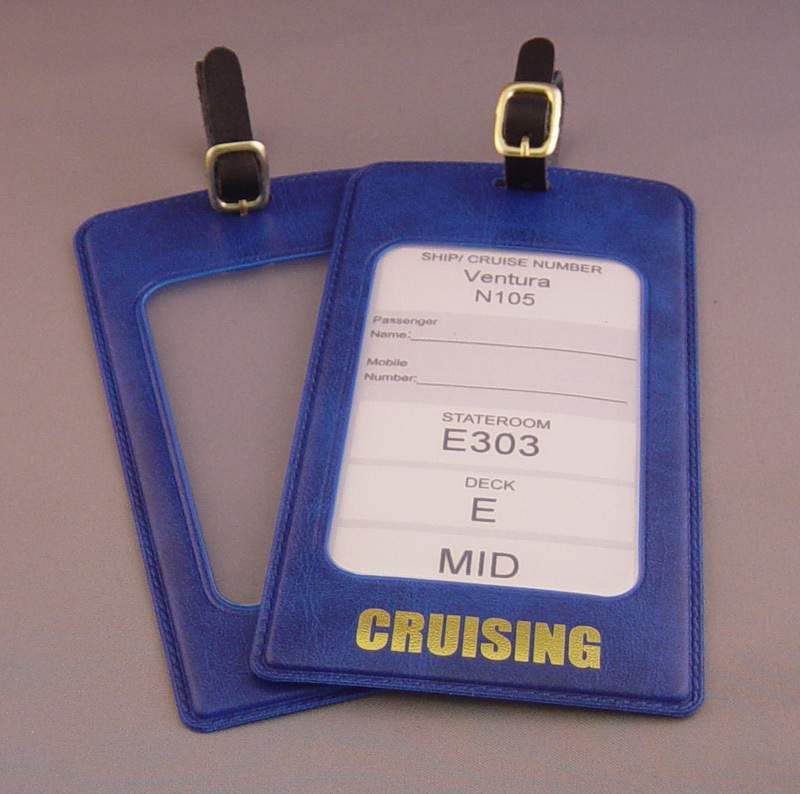 Currently we have for sale our cruise luggage tags and NHS diary covers. 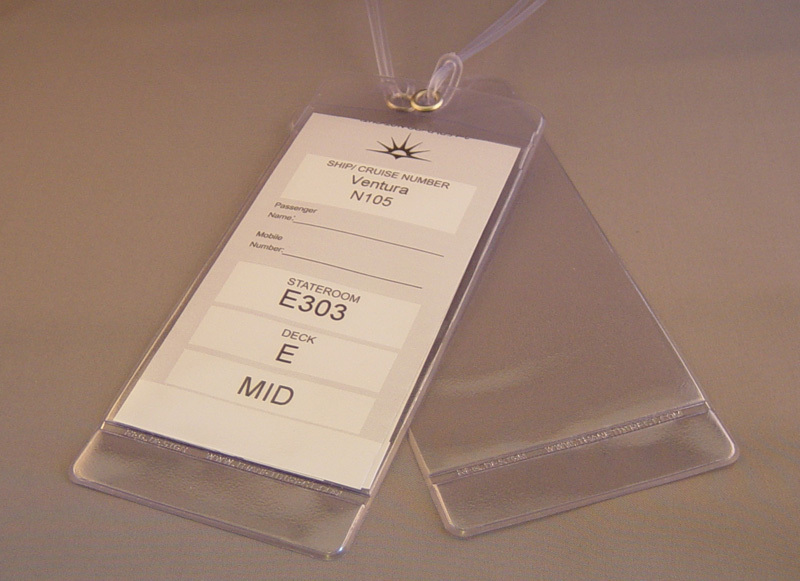 If you see something here that you wish to purchase in large numbers then please contact Thanet Plastics directly. We are here to help please feel free to get in touch.